This podcast show delivers information such as trends and directions, as well as perspectives from news about the podcast industry. Views about the hardware and software and tools and techniques are delivered—from key podcasters from the early adopters and content creators and producers to later success stories. In addition, other forms of new media are included—from ezines to portable and mobile applications. 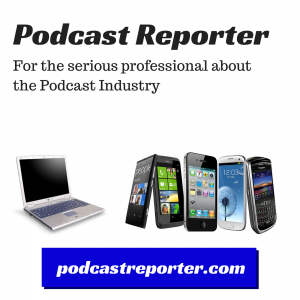 The latest news about the podcast industry, including events and other important developments, will be key points of discussion to move forward.